I’m trying to finish up Jaguar Hunt edits to turn in pronto. Here’s another look at that hunky David with the cutest smirk that totally defines him! Yum, right? Okay, so have to get that done pronto. And then I’m behind with working on A Highland Wolf Christmas, actually only have 4,300 words to go, but I still have a lot of finishing up to do. It’s due in soon, and with the holidays, that makes it like really soon. OMG I loved this beautiful love story, written by Terry Spear, titled The HIGHLANDER of her Highlanders series. It’s the first book that I read from her and it won’t be the last one. I think that I am now addicted to this author’s books! I loved this one because I found refreshing that her heroine Anora, is a shepherdess, a feisty and intelligent woman. She is a lady in control until she meets a wounded and half-naked man in her bed. The hero Niall is a rugged and handsome highlander with a kind heart who will try to discover her true identity and her secrets. It’s a Scottish adventure filled with tenderness, passion and action. Ms. Spear nicely blended her characters into this captivating story that is filled with elements a reader needs to find it interested until the end. Ms. 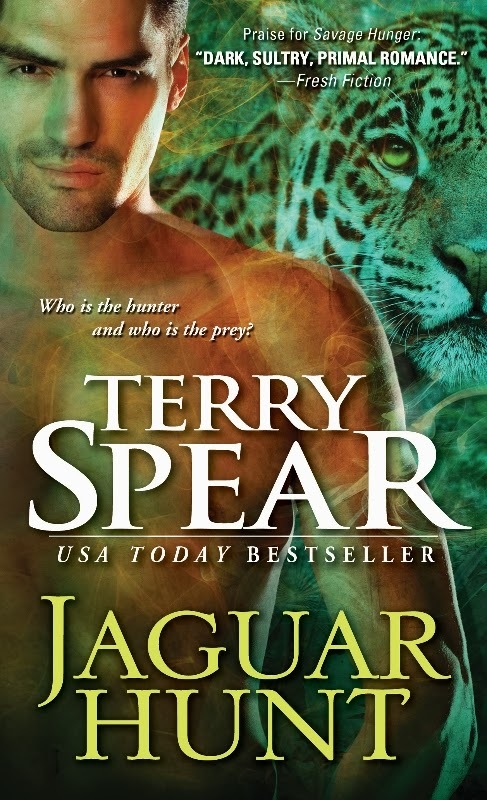 Spear is a talented storyteller; I found it very well written and a delight to read. I highly recommend The HIGHLANDER especially if you love Scottish romances. Looking forward to read Gunnof’s story! 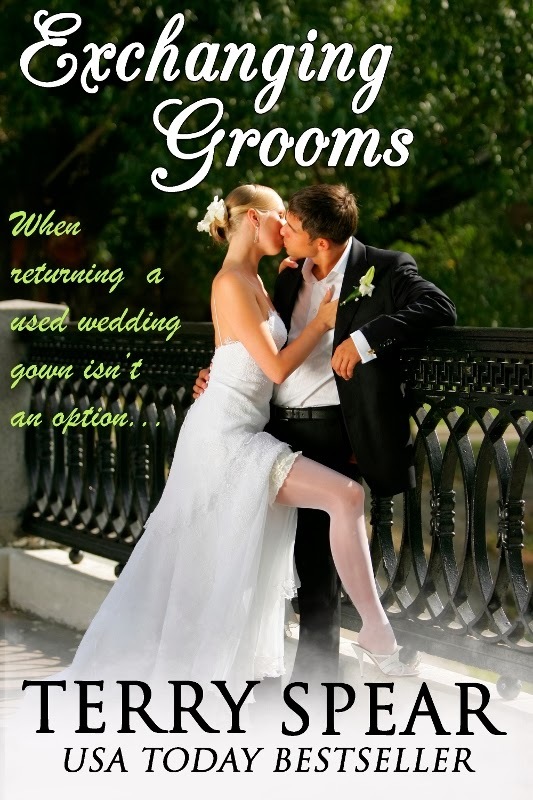 by Nicole LaverdureThanks so much to Nicole!And Exchanging Grooms, which is a fun romantic comedy about weddings and no weddings and weddings…is now in audio book form! A fan sent this and I had to share! I served along with my sister and mother, but tons of the men in my family also. Thought this was cute and wanted to share it for Veteran’s Day!